The mouse has been emerging as one of the best models for biological research and human diseases to enable the integrated genetic approach to understand the function of human genes. 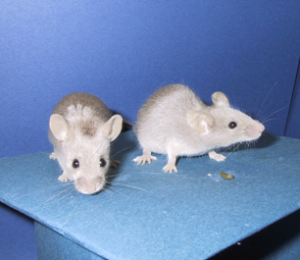 Tremendous genetic mouse resources, including inbred strains, spontaneous and induced mutants, transgenic lines, and a large resource of knockout lines being generated through the worldwide knockout mouse programs, are now available for broad community of biomedical research. Nevertheless, capitalizing of these resources crucially depends on the systematic phenotyping through both of the broad-based and in-depth characterization. Standardized protocol and genetic background control are crucial for comparing the data from different laboratories and research centers. Coordinated phenotyping efforts will also avoid the overlapping or duplicated characterization as well as fragmented or inconsistent information. In addition, many of these in-depth analyses require expensive equipments and skilled technical support, to form a phenotyping network will facilitate the research of individual laboratories and ensure the quality of data. Currently, several mouse phenotyping initiatives are underway by acknowledging the value of functionally analyzing these mouse models. Mouse phenotyping programs have been progressed in Asia, including several institutes at China, Korea, Taiwan, and Japan. 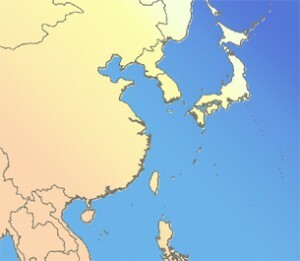 With the agreement of the cooperative action on the mouse phenotyping, the Asian Mouse Phenotyping Consortium (AMPC) has been established to promote the coordination and development of advanced strategies and service platforms for phenotyping and informatics. AMPC will join the international phenotyping efforts including International Mouse Phenotyping Consortium (IMPC).